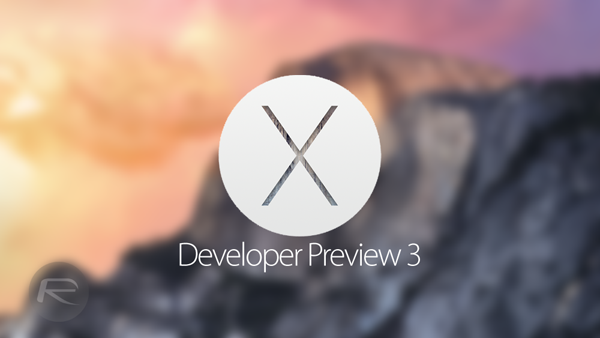 Apart from the third beta of iOS 8, Apple has also seeded Developer Preview 3 of OS X Yosemite. Details on how and where to download it from can be found right here. OS X Yosemite Developer Preview 3 is available to download immediately for registered developers via the Mac Dev Center which will set you back $99 annually, or if you already have the Developer Preview installed, you can grab the update from the Mac App Store. It’s highly recommended that you go ahead and install the update, as it brings with it necessary bug fixes and performance enhancements that makes the operating system stable as a whole. At this point, OS X Yosemite is only available as a Developer Preview, and is not available for everyone to try, except registered developers, as mentioned above. But at some point this summer, Apple will flip the switch and make the beta version for anyone to try via its newly launched Beta Seed Program, which is a great way to give potential users – and upgraders – a glimpse of what they’ll get this fall when Yosemite is available to download for everyone. And along the way, users can report bugs to Apple if they arise, improving the overall stability of the OS. 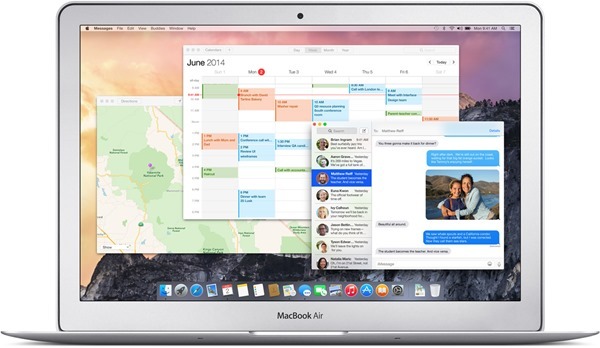 OS X Yosemite was announced at this year’s WWDC, and brings with it a ton of new changes under the hood. But the major change lives in the design of the OS as a whole, adopting the flatter look of iOS 7 / 8 which we’re already accustomed to on our iOS devices. It’s great to see Apple making big progress with the Mac, and with features like Continuity, the Cupertino giant is destined to bridge the gap between iOS and Mac once and for all. Like we mentioned at the start of this post, the newly released Developer Preview 3 is available to download immediately from the Mac App Store for those who have the previous Developer Preview installed. It’s best that you update right away to get the latest bug fixes and performance enhancements.